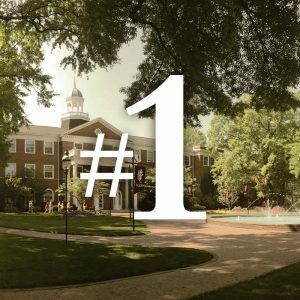 Elon is ranked by U.S. News & World Report as the #1 Southern master’s-level university with #1 rankings for teaching excellence and innovation. Elon also leads the nation in the U.S. News spotlight on eight academic programs that lead to student success. 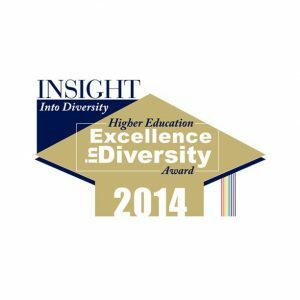 Elon earns high marks in connecting students and faculty members, challenging academics, promoting critical thinking and applying knowledge in real world situations. 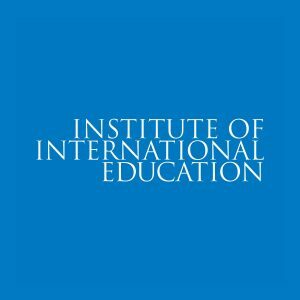 Elon is ranked the nation’s #1 master’s-level university for study abroad by the Institute of International Education. 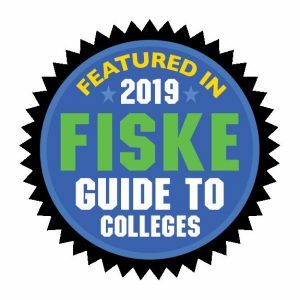 Princeton Review gives national rankings to Elon’s study abroad, career services, residence halls, campus learning environment and more in its 2019 college guide. 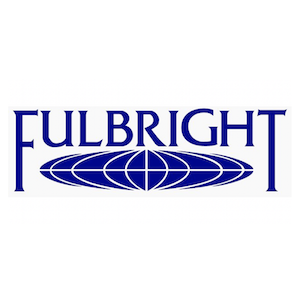 Elon produced more Fulbright U.S. Student Award winners than any of other “doctoral/professional university” for 2018-19. 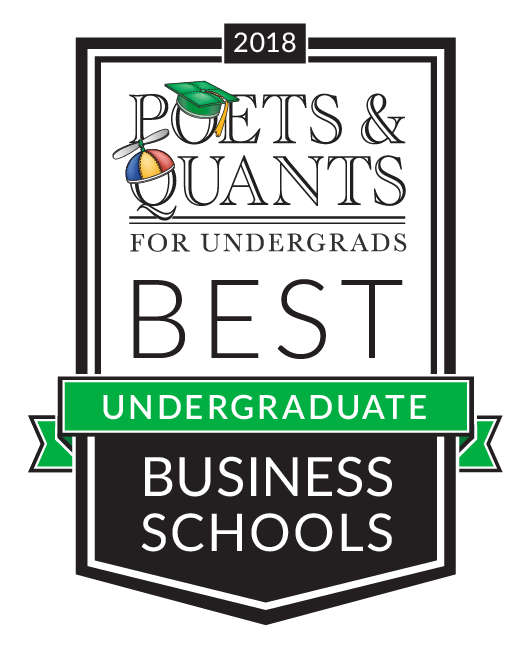 Elon’s Martha and Spencer Love School of Business is ranked among the country’s top 50 undergraduate business programs by Poets & Quants, a business education news outlet. 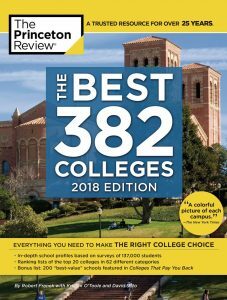 Princeton Review ranks Elon’s MBA program the nation’s #8 “best administered” program and recognizes Elon for having one of the best business schools in the Southeast. 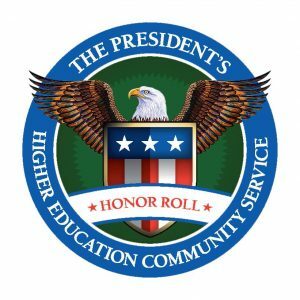 The President’s Community Service Honor Roll names Elon one of the nation’s top universities for community service (2015, 2014, 2013, 2012, 2010, 2009, 2008, 2007, 2006). 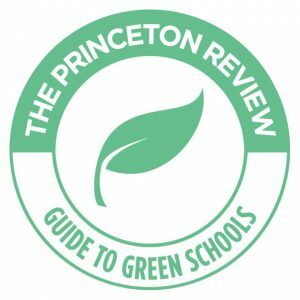 The Princeton Review names Elon one of the nation’s “greenest” colleges. The university has been recognized for the eighth year in a row as one of the most environmentally responsible colleges in the United States and Canada. 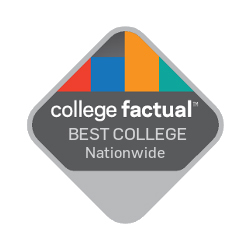 College Factual ranks Elon in the top 6 percent of the nation’s colleges and universities, with five academic programs ranked in the top 5 percent nationwide. 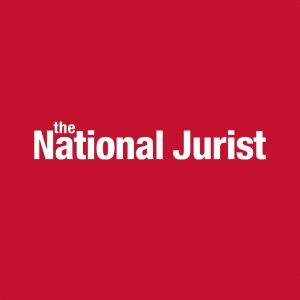 The National Jurist has named Elon University School of Law among the nation’s 20 most innovative law schools. The popular college guide highlights Elon’s global perspective and experiential learning opportunities in its 2019 edition. 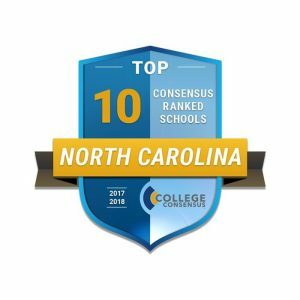 College Consensus combines scores from the major college rankings and student reviews to rank Elon #60 in the nation and #3 in North Carolina. 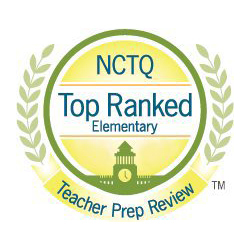 The National Council on Teacher Quality ranks Elon #3 in the nation for Special Education programs and #22 for undergraduate elementary education. Kiplinger’s Personal Finance names Elon one of the nation’s top 50 “Best Value” private universities for 2017 and #18 in lowest total cost.